I am still missing three of the Priest Rare Glyphs (is it possible they are missing?) . 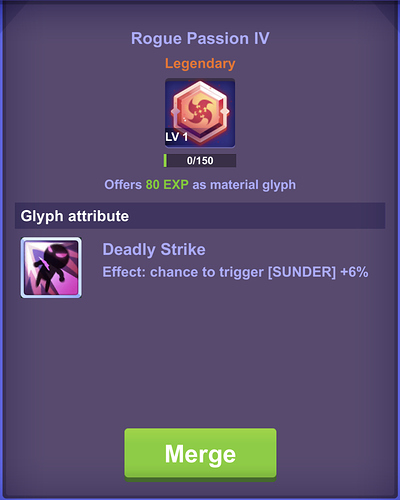 Legendary Glyphs are a work in Progress. 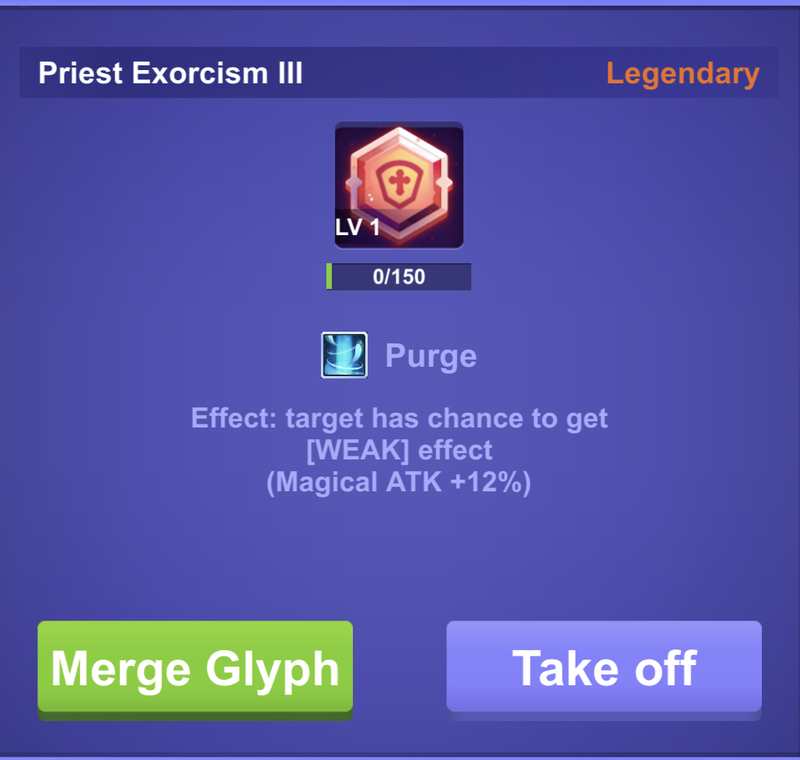 I think I have a complete list of Epics, Rares, and Commons other than those three. 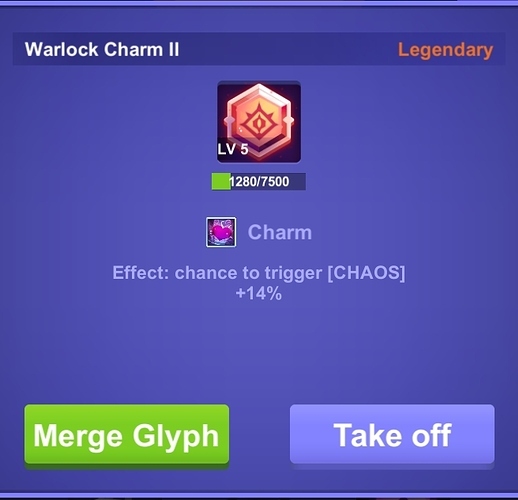 The effect is based on the Level 1 effect. 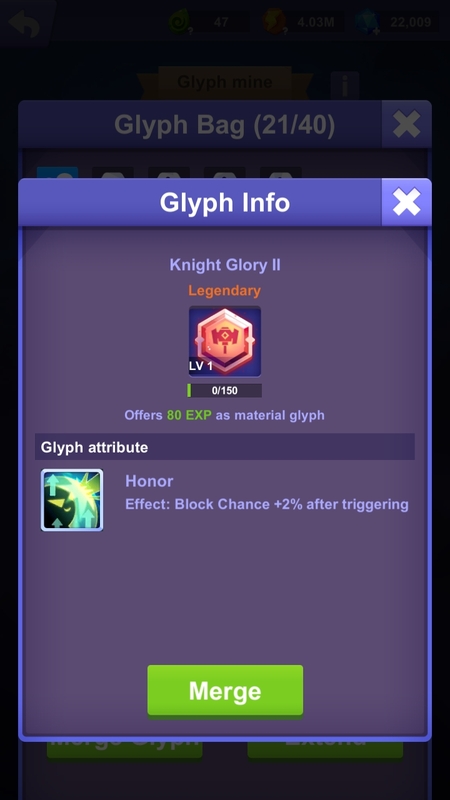 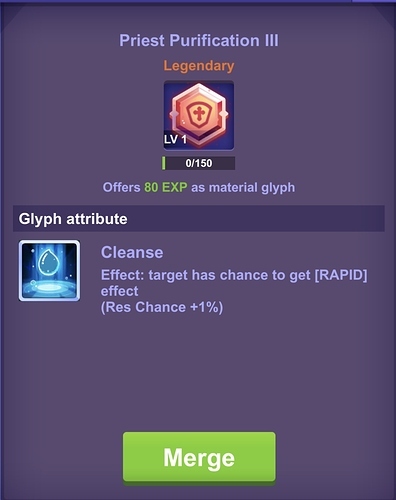 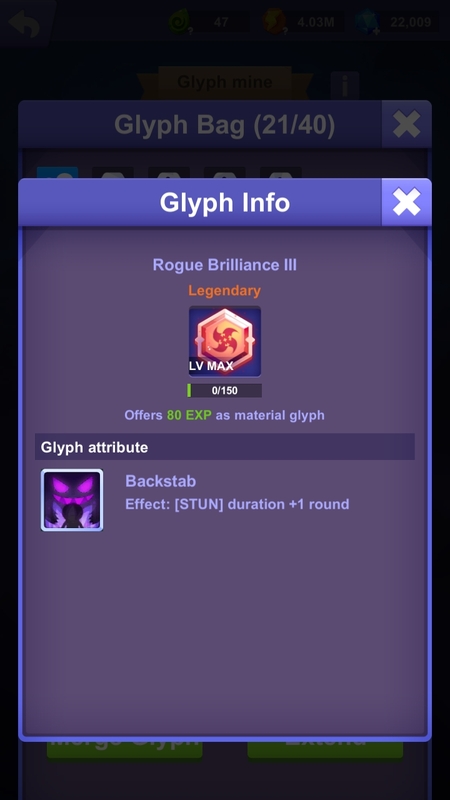 MAX indicates whether or not the Glyph is a “MAX” Glyph (which cannot be leveled up. Update: Added new legendary glyphs. 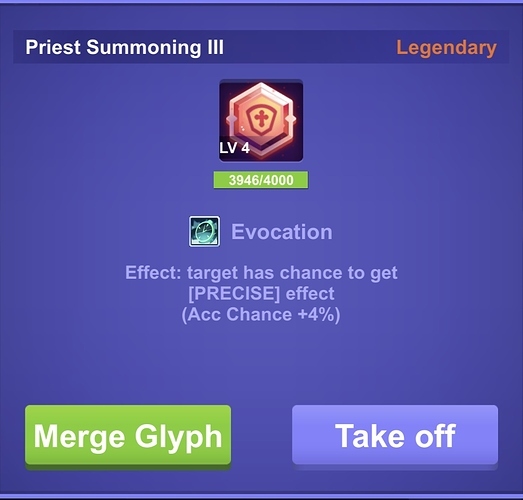 Adding Missing Information Column to show where I am missing information (either the glyph is not seen, or I am missing the level 1 effect information). 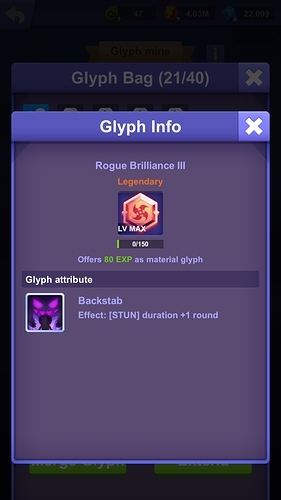 @Mari Awesome compilation! Here are two glyphs you don’t already have on your list. Added all the above glyphs plus a few more.